Help, my tank and/or coral are ____!!! 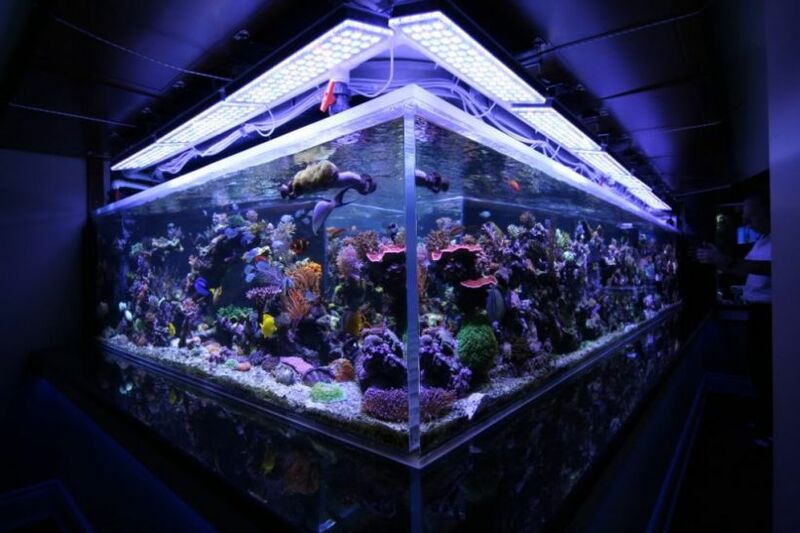 Often times reef tank lighting is the first place people point their finger when a tank has a problem. In all reality, usually it’s the least likely to be causing the problems! Lets take a look at some of the most common questions that most people point to as an issue from having to much/ not enough light on their tanks. Help! My tank has too much algae! This is typically a nutrient problem, not a light problem. While there are lighting situations such as very old bulbs that can cause some excess diatoms or cyanobacteria, bulbs don’t cause hair algae to grow, nutrients do. Use of GFO, biopellets, superb skimming, water changes and feeding the proper amount of food will help get algae under control. Changing your lighting will not help your hair algae problem (unless you remove the lighting all together). Additionally, if your light is programmed to be on for an excess of 12-14 hours, you may be running the lights for too long, which will fuel excess algae growth. Help! My coral is losing flesh! While this could be possible due to massive amounts of lighting, its more than likely caused by chemistry problems. 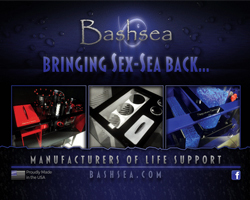 If your coral is suffering from RTN (rapid tissue necrosis) it is more than likely caused by an alkalinity problem. 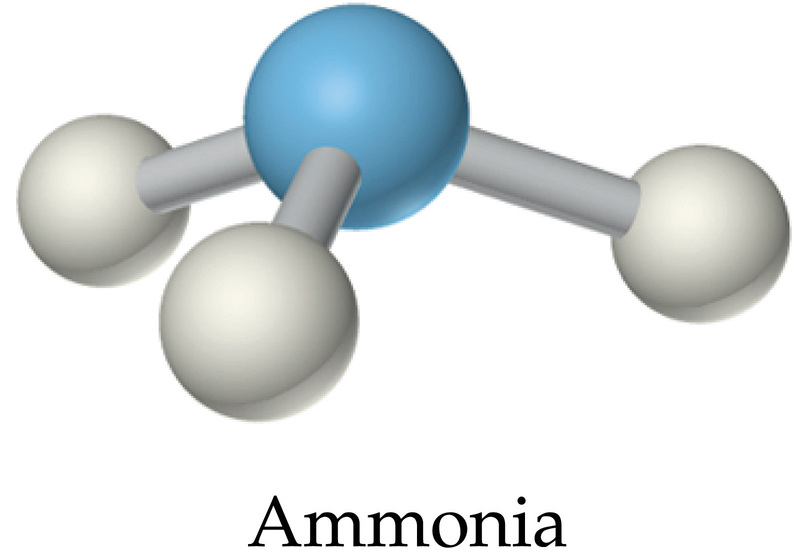 If not alkalinity, then some other chemistry issue such as calcium, alkalinity, phosphates, magnesium, salinity, temperature, nitrates, nitrites, ammonia or even stray voltage. Usually it’s caused by a sudden change in one of these parameters. Remember! drastic changes in any of the above parameter(s) can be catastrophic to the health of the livestock. Help! My coral is turning brown! While insufficient lighting can cause corals to brown, more than likely it is caused by excess nutrients in the system. Excess phosphate and nitrate are most likely to blame for brown corals. Insufficient light can be the cause as the corals zooxanthellae reproduce in attempts to create more food for the coral with low light but 9 times out of 10 it is nutrients, not lighting. Help! My coral is turning white! Is it slowly lightening in color or is it quickly losing flesh and exposing skeleton? If it is the latter, see above. If your coral is losing color and not tissue, this is the result of too much light. More than likely it isn’t the wrong choice of lighting, but rather too much change in light all at once. Imagine throwing someone from an area with very little sun into a desert in AZ/TX/NM, probably going to suffer right? This same person being acclimated to the sun in this region may have no problem being in the sun, but they have to adjust to it. 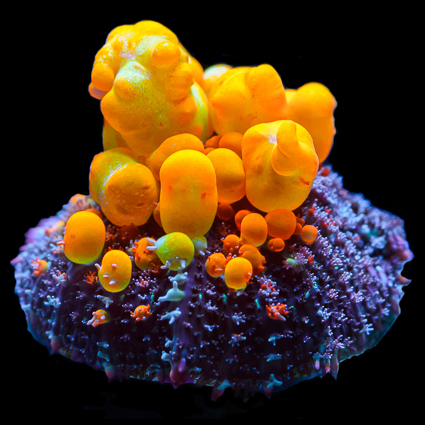 Your coral is the same way; given the proper amount of time they can easily protect themselves from very high intensity light. Any hobbyist that has been doing this for a while will tell you the Reef Keeping Gold Rule: Nothing Good Happens Fast! Corals are amazingly resilient and adaptable; they just need time to adapt. Tip of the Day provided by ATI North America.